Last night I held my monthly scrapbooking workshop. We get together at my house and at each workshop I provide the ladies with new ideas, crop talks (scrapbooking handouts) and gifts. I have lots Creative Memories products on display that my ladies are welcome to purchase. At the beginning of the workshop I discuss the new products that Creative Memories have brought out, monthly specials and I showcase the scrapbooking ideas and the pages I have completed over the month. 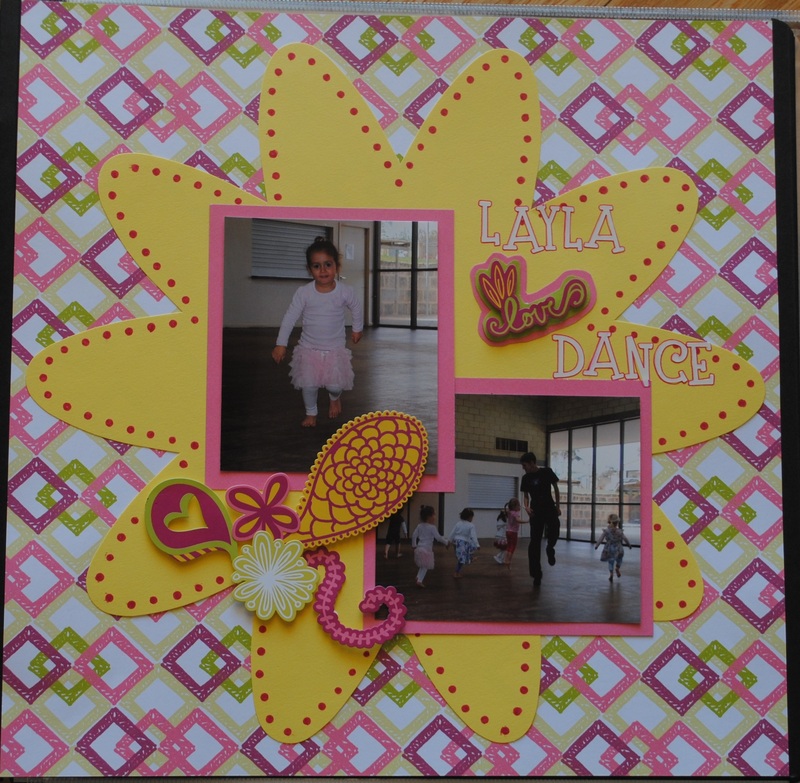 Not only is it a great way to get some scrapbooking done it is nice to see and share ideas with others. We have a great time, there is lots of chatter and laughter. 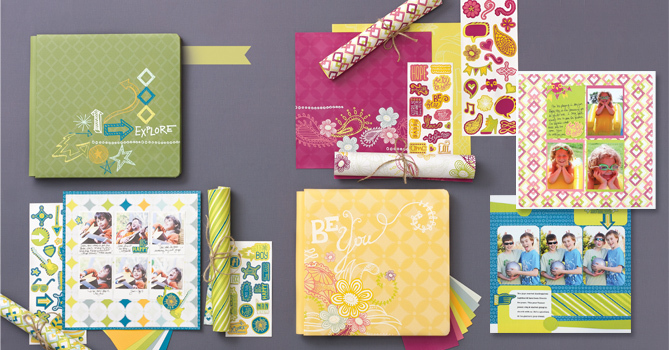 This months theme was ‘Be Young’ using a new range of products from Creative Memories.